A friend who’s willing to host your first meeting. A cookbook that looks tasty to your group, and that friends can easily find on Amazon, at Barnes and Noble, or in your local library. Access to ingredients and a kitchen, and a desire to experiment. Anywhere from 3-10 friends who want to be your fellow foodies. Cookbook Club can meet as frequently or infrequently as you like. My group, consisting of my DC-area galpals and assorted friends & roomies, includes a CPA, a teacher, a pair of law students, and a lobbyist. Much like your gal pals and guy friends, all of us have varying schedules, but through the magic of email, smartphones, and at least one super-organized buddy who can handle logistics, we’ve been able to meet monthly or bimonthly since we began. Don’t pressure yourself to meet more often than you can, or for 100% attendance every time. Sometimes life gets in the way, but if a few of your pals can make it, the effort is totally worth it. Even 2 or 3 dishes can make for a great get-together and a successful meal! That being said, brainstorm what each member will make before you meet. Go outside of your comfort food zone. Try something new! Ever had vegan food? Not sure how you feel about Indian, Thai, or America’s Test Kitchen? 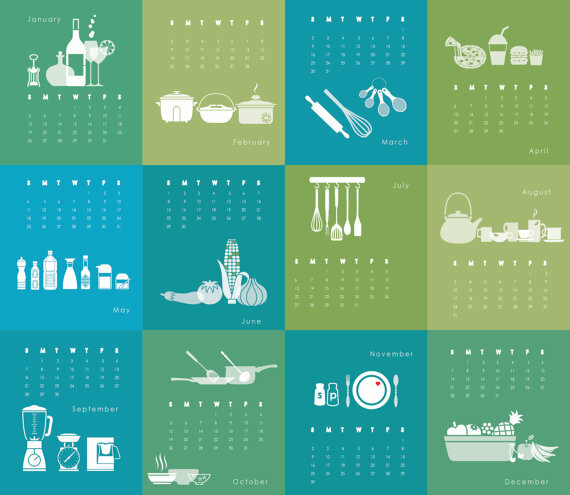 Check out a cookbook that specializes in something new. Who knows — you might find your new favorite food! 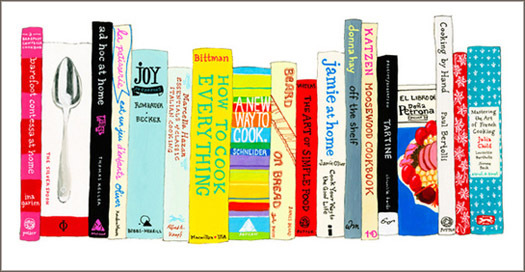 Interested in learning more about how to start your own Cookbook Club with fellow foodies? Feel free to contact me for tips, advice and book & recipe recommendations.